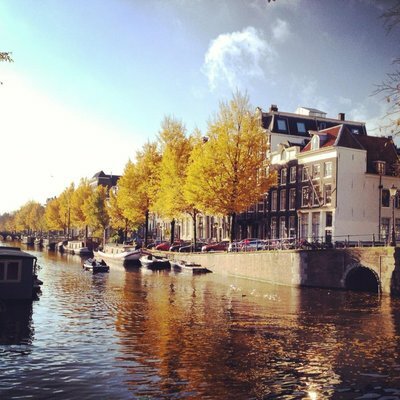 Amsterdam based Ideas Company innovates by teaming up with Silicon Valley's smartest minds. October 8th 2015 – WE ARE Pi today announced a partnership with Singularity University (SU), a Silicon Valley-based benefit corporation whose mission is to educate, empower and inspire leaders to apply exponential technologies to address humanity’s grand challenges. WE ARE Pi founder and MD, Alex Bennett-Grant did not seek out SU as a client but instead found a unique opportunity to create opportunities for mutual exchange, where SU lends their expertise in science, tech and start-up innovation for clients and employees, and WE ARE Pi lends services in brand strategy, marketing, innovation and storytelling. To launch the partnership, WE ARE Pi has been spending time researching with Singularity University Faculty, management, students and alumni in NASA Park, Silicon Valley, home of the Google and SpaceX associated tech educator. WE ARE Pi founder, Alex Bennett Grant says, “WE ARE Pi is constantly seeking unique partnerships to challenge and strengthen our position as an Ideas Company. 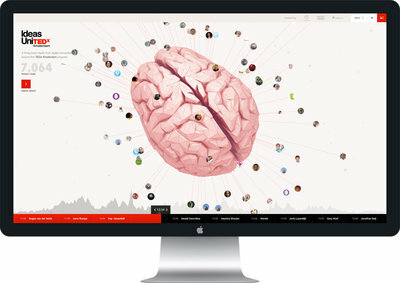 SU are super smart in new and different ways that inspires us and our clients. We have always collaborated with thought leaders in NGOs, brands and communities; and with this SU partnership, we can take our ideas to the next level, for greater long term positive impact." 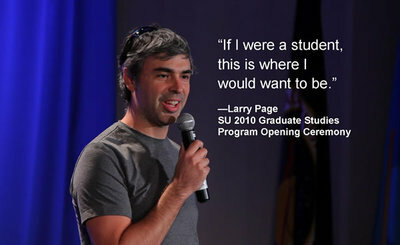 Speaking to students at Singularity University in 2010, Larry Page, co-founder of Google said "If I were a student, this is where I would want to be" --- which Alex Bennett-Grant explains "Define the type of partnerships WE ARE Pi seeks as it looks to deliver thought-leadership to brands and the creative community." WE ARE Pi has spent four years building a global Ideas Community, Pi Society, with partners including TED Conferences, and Habitat For Humanity. Earlier this year Alex Bennett Grant and Jessica Perri presented the ‘Race For Good’ at the global Adweek Conference in London. With a Talk entitled ‘How Corporations Will Save the World with a Little Help from Indie Agencies”. The Singularity University partnership will help to expand on this philosophy and bring it to brand thought leaders in a meaningful way. 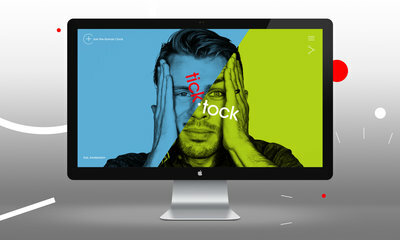 WE ARE Pi was founded in 2011 as an Ideas Company. WE ARE Pi’s mission is to work with thought leaders building the brands of tomorrow by developing marketing and campaign strategies based on brand purpose, while making a meaningful contribution to culture, society, and the world. 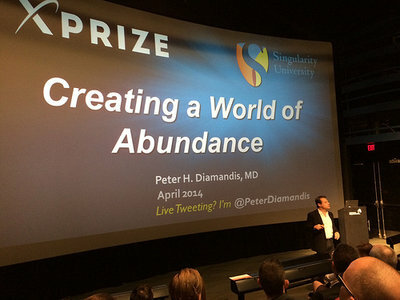 Singularity University, a California benefit corporation, was founded in 2008 by Ray Kurzweil, renowned inventor, futurist and engineer at Google, and Peter H. Diamandis, founder and executive chairman of the XPRIZE Foundation, to empower leaders and build a global community committed to solving humanity’s grand challenges. Through education, the SU Labs innovation center and worldwide programs and workshops, SU’s global ecosystem of individuals, businesses, institutions, investors, and NGOs is active in more than 90 countries.